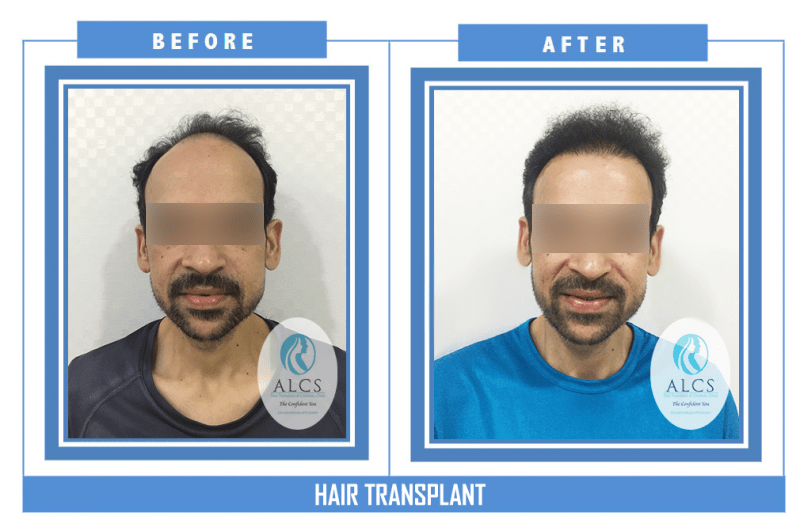 The head of ALCS Clinic, Dr.Sunil Arora, is an award-winning cosmetic surgeon who has specialized education and over 15 years experience in the field of plastic and reconstructive surgery. 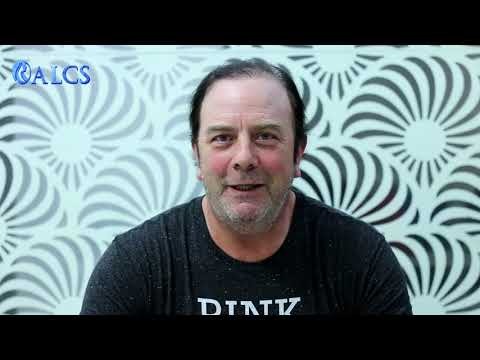 Why ALCS is the best? How to choose the best surgeon ? 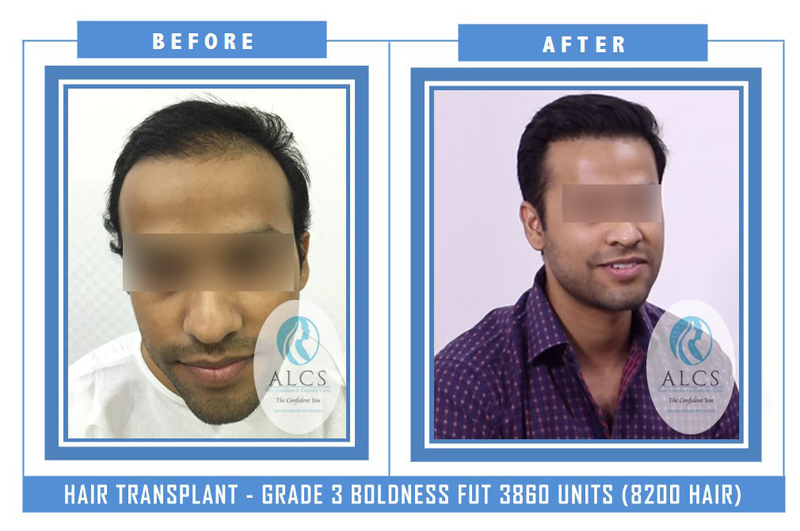 ALCS Hair transplant and Cosmetic Clinic, Jaipur, India is a pioneer organization in the field of Hair Transplantation by internationally renowned Cosmetic Surgeon Dr. Sunil Arora.ALCS Clinic is leading in the arena when it comes to High quality, and affordable hair transplant treatment. 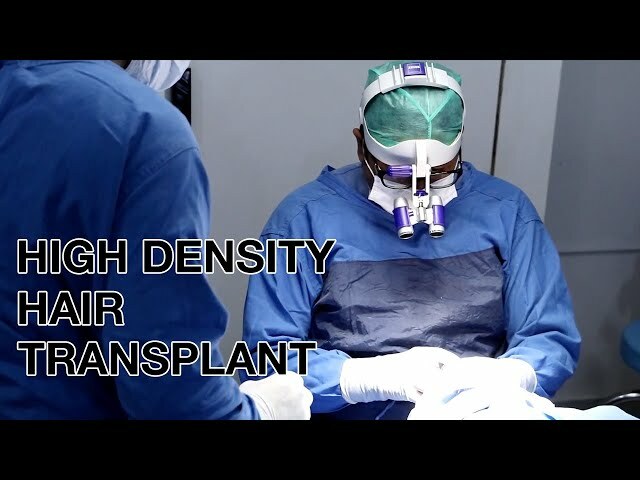 Choosing any cosmetic surgery or hair transplant surgery is an very major decision of one’s life, despite the fact that the outcomes can make it extremely beneficial in the long run, hence you should only go for the best surgeons. 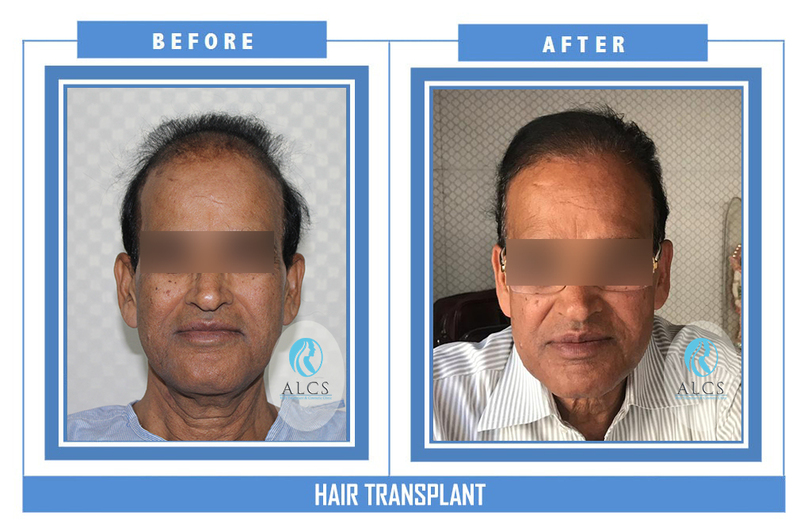 ALCS Clinic at Jaipur offers one of the best trained and experienced medical professionals performing various cosmetic procedures. 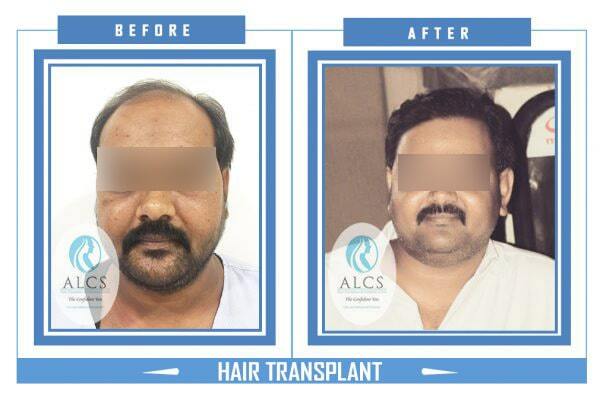 ALCS uses the the world class modern technologies and infrastructure for treatment. The friendly nature of the clinic staff along with the homely feeling to the patients,makes the procedure completely hassle-free. We get to live once! Look & live the way you want to! 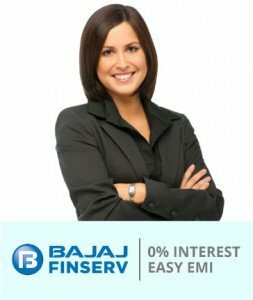 Book an appointment today for a better tomorrow! 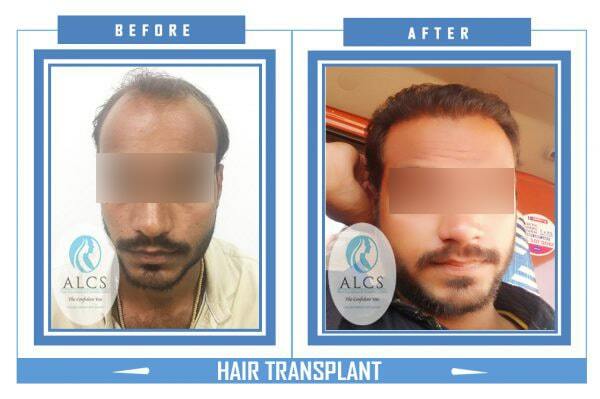 Get the best hair transplant services and a range of plastic surgery treatments at ALCS Clinic Jaipur. Our highly trained cosmetic surgeons and state-of-the-art technology make sure that you get desired results in a confidential atmosphere. 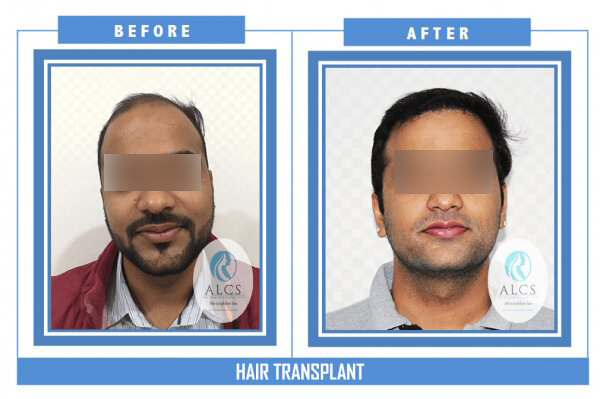 Cosmetic and Hair transplant surgery in Jaipur is changing lives of people in India by helping people look younger once again. 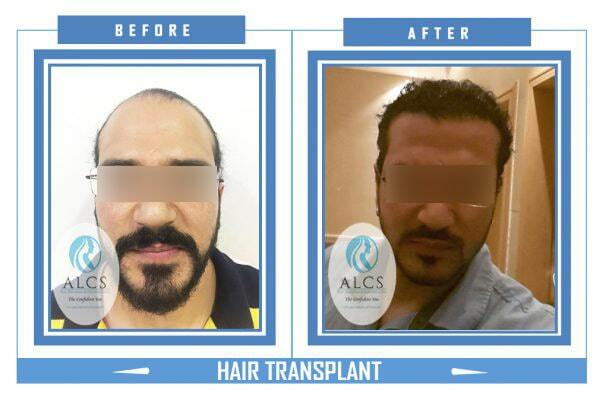 All those men and women who have lost their hair and their charm from their face and body due to natural or any other process can now achieve them. It is the ideal solution for men & women looking for a more youthful and attractive appearance. 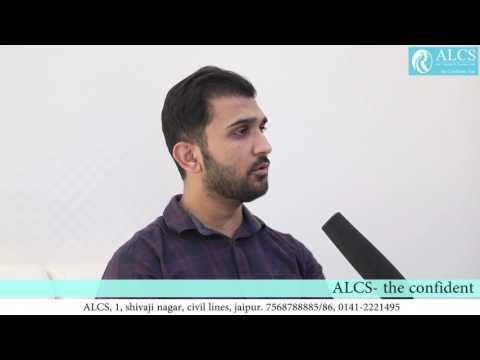 There are various cosmetic and hair surgery clinics in Jaipur but a few trusted one among them is ALCS. 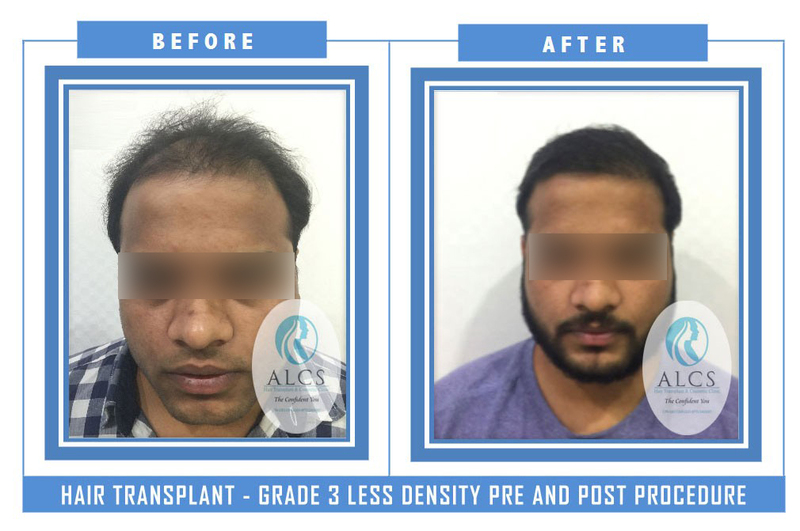 ALCS has well-trained staff in all sorts of hair transplant procedures in Jaipur such as Follicular Unit Extraction (FUE Technique) and microscopic Follicular Unit Transplantation (FUT) and cosmetic surgeries such as breast reduction, enlargement etc. A combination of both one or more cosmetic surgery is also used for better results. Good health and youth resonate with the beautiful appearance and the lush, long locks, but most of us take our locks for granted until they’re gone. 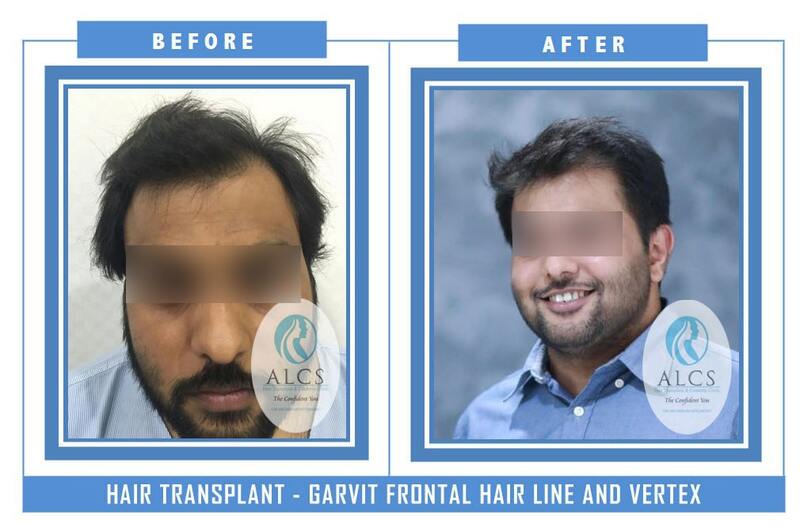 Hair transplant in Jaipur helped bring back the lost hope and helped to restore a fuller head with hair. 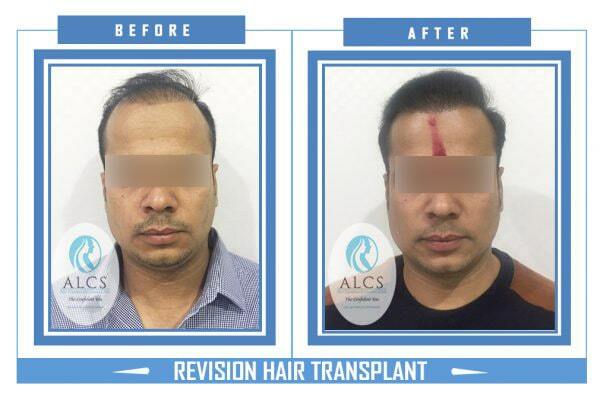 Hair transplant treatment has helped many renowned models and businessman, for instance, Vaibhav Shah, Akash Charan, Vipul Juneja, Mahesh Tilekar, Priya K. Rajpoot, Akash Vijay and Mahesh Tilekar to get back to the head full of hairs thereby restoring the lost confidence. Hair specialist doctor in Jaipur are experienced and can undoubtedly be termed as the pioneers in their domain. 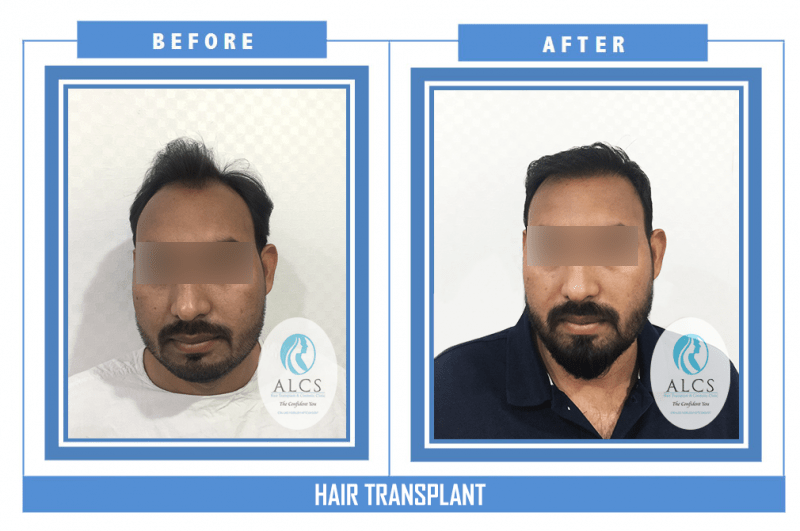 “Hair transplant is one of the best options to get back to the youthful appearance with little or no hassles” as suggested by best hair specialist doctor in Jaipur . 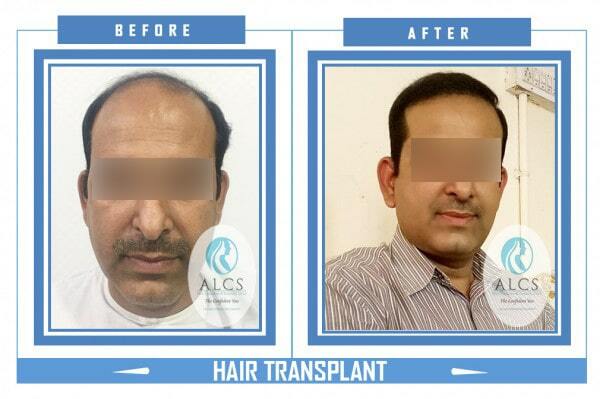 Get back to the youthful appearance by getting hair transplant in Jaipur. 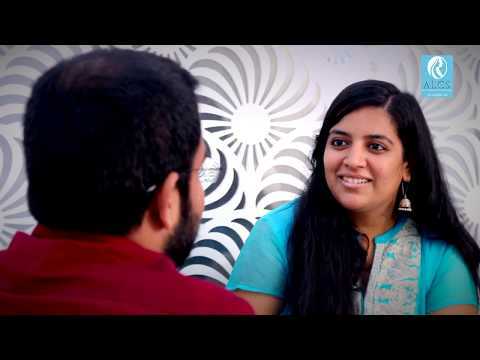 Get back to the youthful appearance by getting a Mommy Makeover in Jaipur. The right breast shape matters. reach out to get the slender shape by undergoing breast surgery in Jaipur. 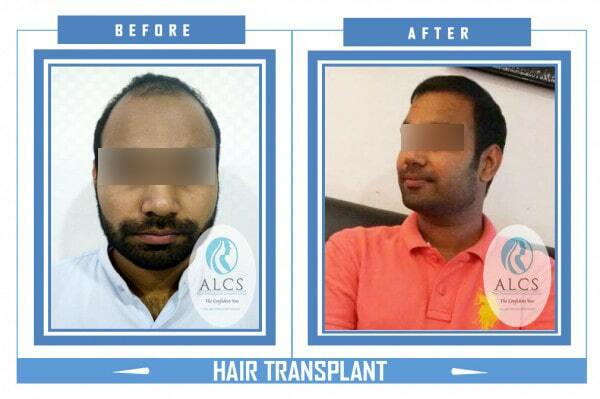 It’s a pleasure to state that ALCS is the most Advanced and Equipped Hair Transplant & Cosmetic Clinic in Jaipur. 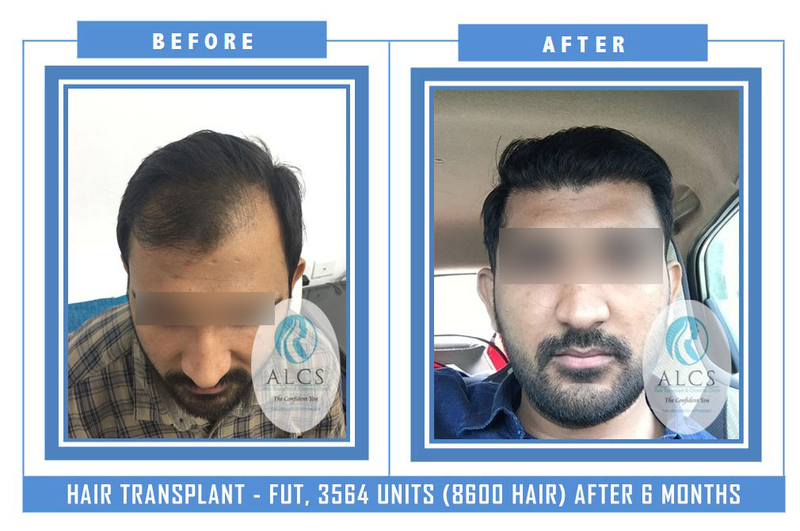 Team ALCS is having a rich plethora of expertise for successfully conducting more than 10,000 procedures and proud to be associated with more than 25000 happy clients with great consistent results. 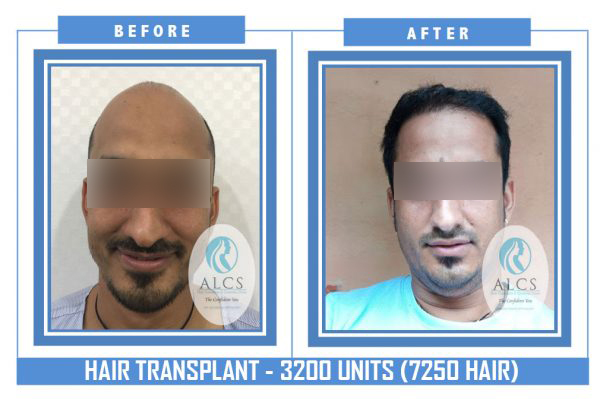 I say Thanks all staf of ALCS Clinic in Jaipur,they maked me good qualaty Hair Transplant,i got good Welcoming and good Exprience Doctor,Entire Transplant i am feeling happy and they helping me during Surgery,Iwant say every One Bald came ALCS you will get good Qualaty and good price for Hair Transplant,I am Yusuf Saman From Somalia. Nice experience at ALCS Clinic. I was very nervous prior to my visit but Dr. Sunil made me very comfortable! It’s one of the best things I have done and worth the money. Thank you Dr. Sunil Arora and Mr. Tarun. ALCS Clinic has changed my life for good. I now go out and have a fulfilling my social life. Dr. Sunil Arora is really well experienced and I believe he is one of the best doctor in his field. I value all of the information provided by him and appreciate it. Special thanks to Dr. Sunil and his team. He is one of the best plastic surgeon I have meet who has extensive knowledge for the patient problems. 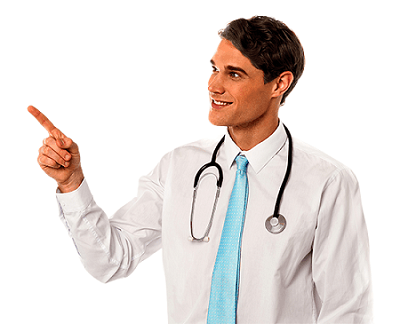 Also, he explains everything very nicely and easily where the patient is very happy to get treated under his guidance. We are very thankful to you sir for completing the head injury plastic surgery for us. Wide Experience, Passion for Work, Skillful Hands & Intelligent Treatment, all come together with just one name – Dr. Sunil Arora! 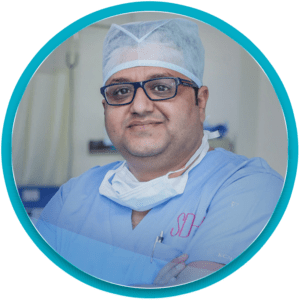 Dr. Sunil Arora has over 16 years experience in cosmetic treatments and has been serving in the field of plastic and reconstructive surgery since 2001. He has won numerous awards during his career, most notable being the Best Plastic Surgeon of Rajasthan award in 2014.